The Golden Grove Estate has come to the market, offering extraordinary sporting and fishing rights and a superb location just a few miles from the M4. Sir Edward Dashwood’s idyllic, 659-acre Golden Grove estate, near Llandeilo, Carmarthenshire, has come to the market – a majestic property handily located a mere 12 miles beyond the end of the M4. 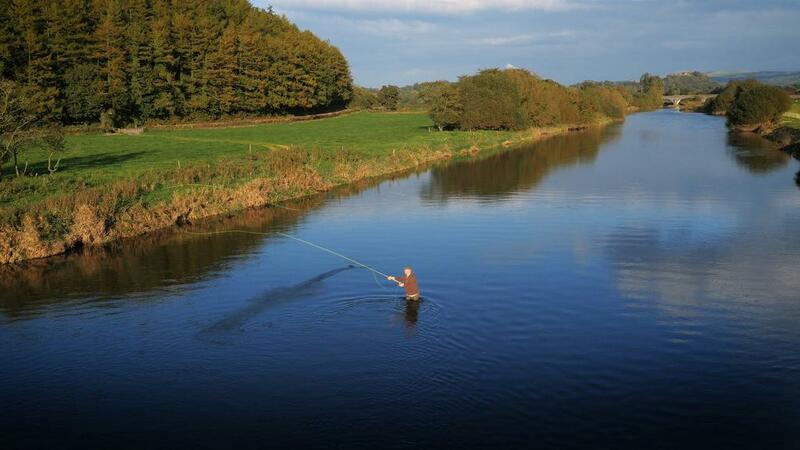 It’s a truly beautiful place that offers some of the best and most picturesque fishing to be found in the British Isles – according to Knight Frank’s Atty Beor-Roberts. And with a following wind and light traffic it’s little more than a three-hour drive from London. The estate is for sale through joint agents Knight Frank and Pembroke-based Owen & Owen, at a guide price of £5 million. 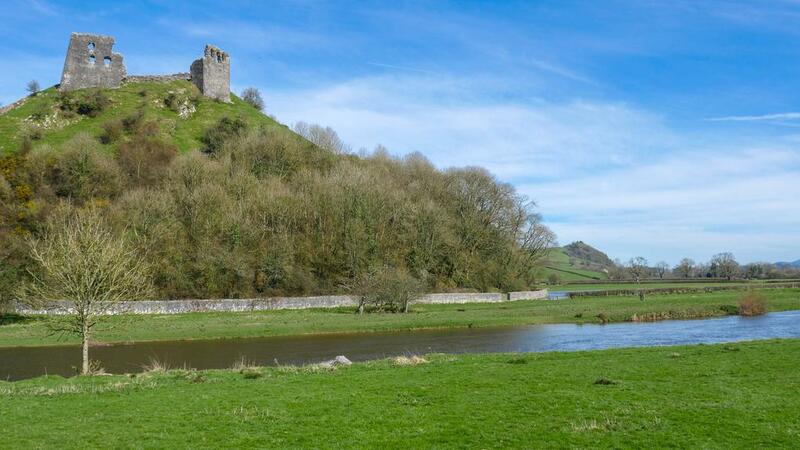 Perhaps the most dramatic feature of the land is the impressive ruins of Dryslwyn Castle, which probably dates from the 1220s and was owned by the Princes of Deheubarth before falling to the English Crown in 1287. It is currently leased and maintained by CADW. 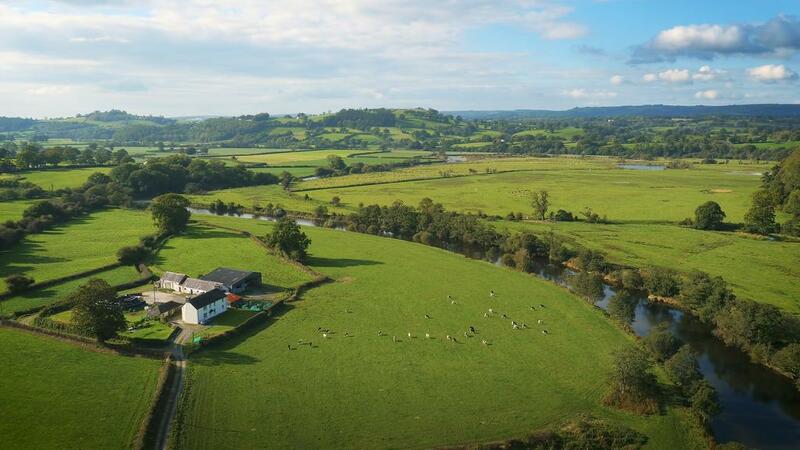 The main accommodation on this massive parcel of Wales is in the form of Glanryafon Farmhouse, a lovely traditional old home with endless views. There is also a bungalow nearby – which is rented out – and several more modern outbuildings, and a traditional stone-built barn which could be repurposed in all manner of ways depending on the appropriate permissions. But this is a property whose main selling point is its fishing and sporting rights, which are second-to-none and go far beyond the boundary of the property itself. 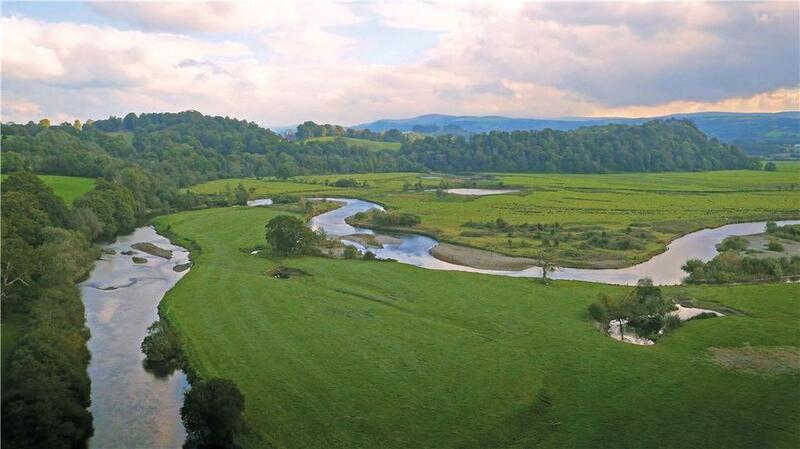 Golden Grove includes some 10½ miles of sea-trout fishing on the River Towy, where the traditional method is with a fly at night. The estate also boasts the finest sea-trout fishery in Britain, if not in Europe, and the sporting rights over a staggering 3,366 acres of its own and neighbouring land. The Golden Grove estate was established in the 16th century by the Vaughans, one of Carmarthenshire’s most illustrious families, before passing to the Cawdor family in 1804. 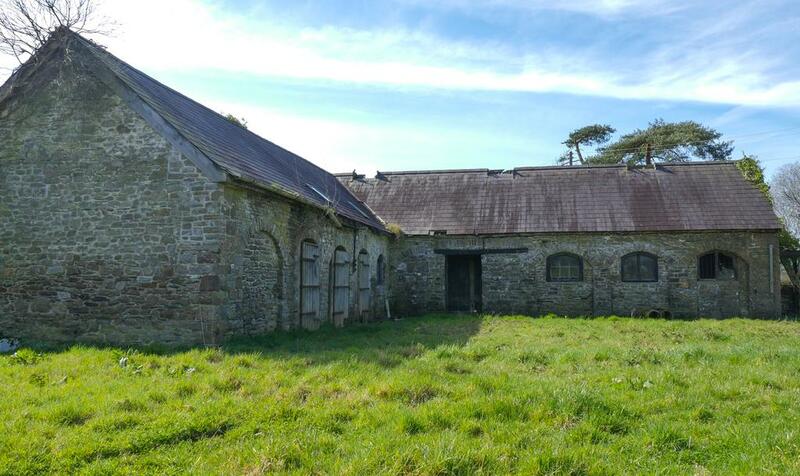 For many years, Golden Grove was one of the two most important estates in west Wales, before the greater part of it was sold off in the 1970s, although the fishery and most of the sportings remained intact. Dryslwyn Castle is not the only landmark on the estate, incidentally: Dinefwr Castle, once the seat of the Lords Dinefwr, a prominent Welsh landowning family. That is not included in the sale, however: it is now owned by the National Trust. The Golden Grove estate is for sale via Knight Frank and Pembroke-based Owen & Owen – see more details and pictures. This Welsh country house on Anglesey has breathtaking sunsets, views over the Inland Sea and five acres of woodland.